THEISPOT.COM: Illustration News: MART KLEIN & MIRIAM MIGLIAZZI ILLUSTRATION: HO-HO-HO! 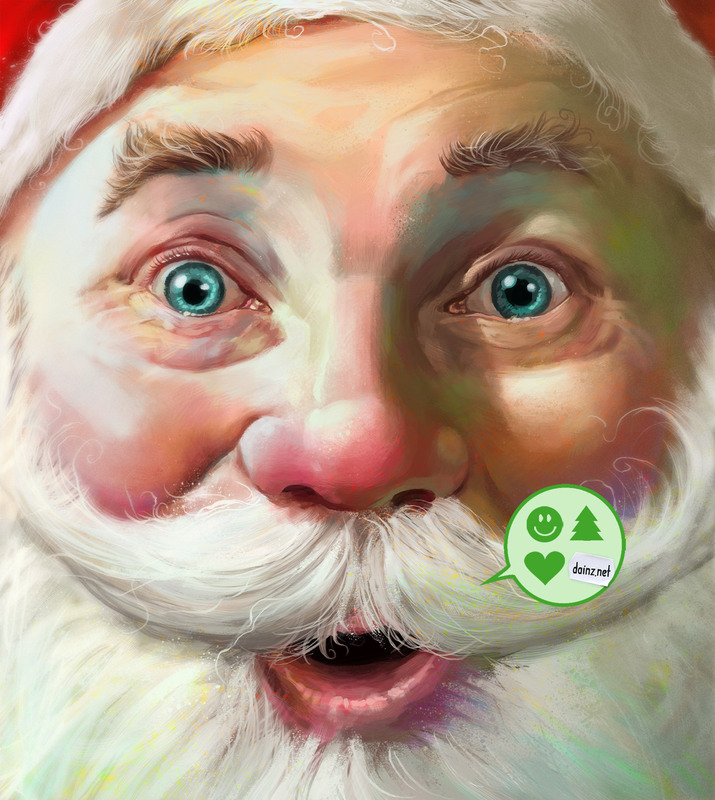 MART KLEIN & MIRIAM MIGLIAZZI ILLUSTRATION: HO-HO-HO! Mart Klein & Miriam Migliazzi would like to wish one and all a Happy Holiday Season!